Vanilla never goes out of fashion. 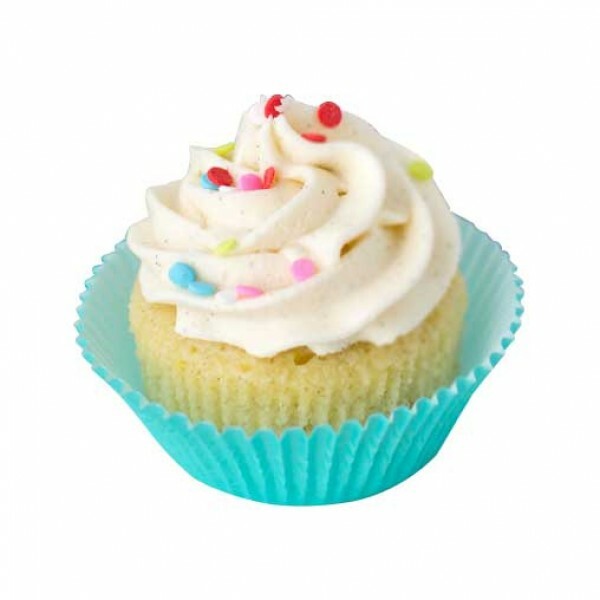 You will love to indulge your senses in this super-delicious and colourfully sprinkled vanilla cup-cake. So order the pack of 4 now.